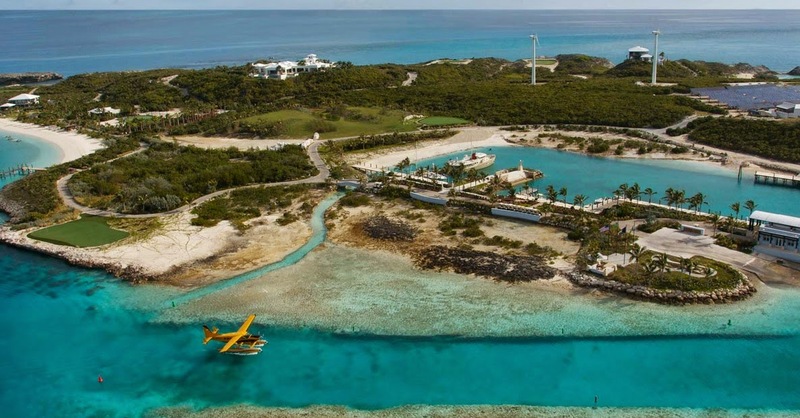 Experience your own private island in the pristine Exumas Chain by renting Over Yonder Cay. We welcome from 2 to 28 guests in four uniquely designed villas positioned across the island’s 72 acres. A former remote fishing outpost, the island has been transformed into a unique private haven for those seeking authentic barefoot luxury. Offering an unrivalled private-island experience, there is plenty to engage guests of all ages, both on Over Yonder Cay and in the surrounding area. Our rental rates include access to all the island’s amenities, activities and facilities. Rental of the whole island to one group ensures you have total privacy and the complete attention from our highly experienced staff. Over Yonder Cay primarily operates on power provided by our hybrid renewable energy system, which includes three wind turbines and a 1.5-acre solar field.